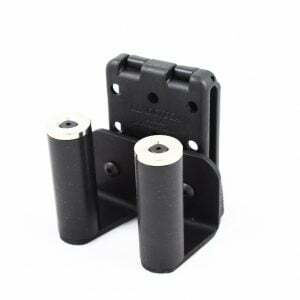 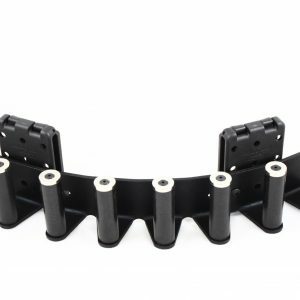 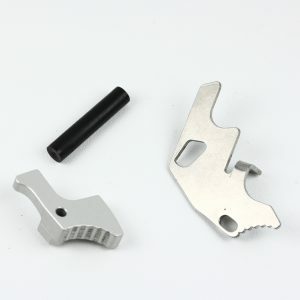 Looking for an excellent moon clip tool that works quickly and efficiently? 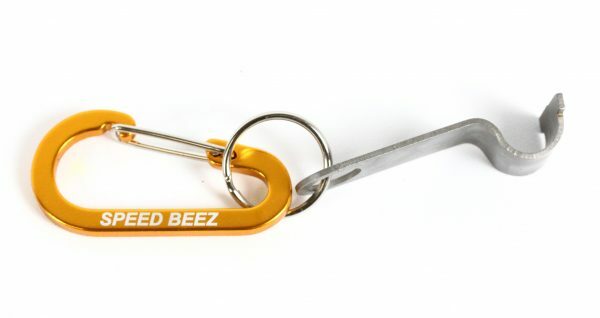 Keep this handy little de-mooner close by to easily remove the brass from your moon clips. 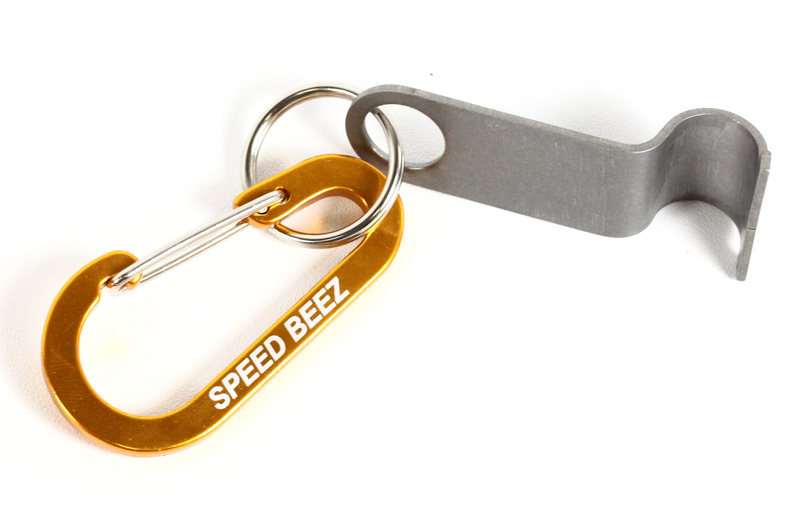 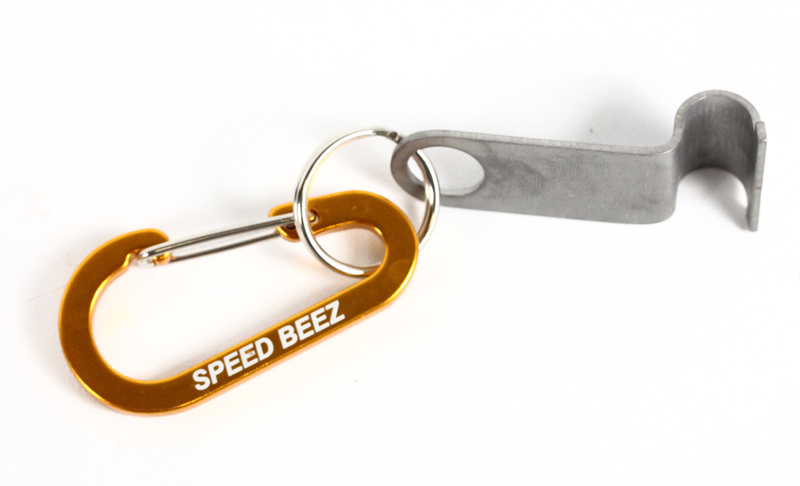 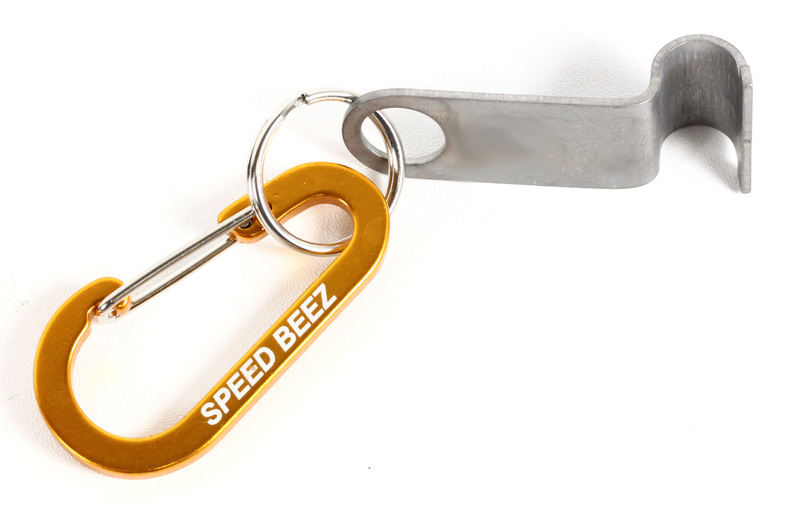 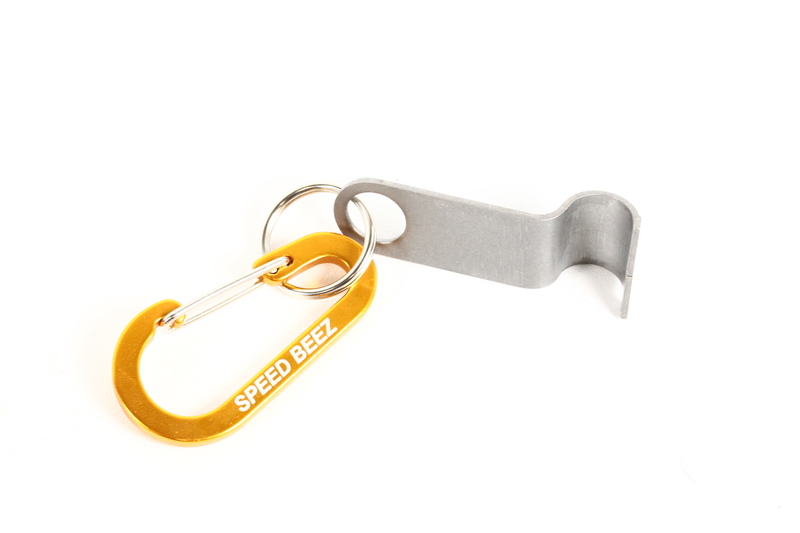 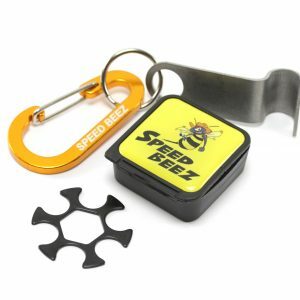 Made from stainless steel, this little honey from Speed Beez gives you the leverage you need to pry the cartridges from you moon clips. 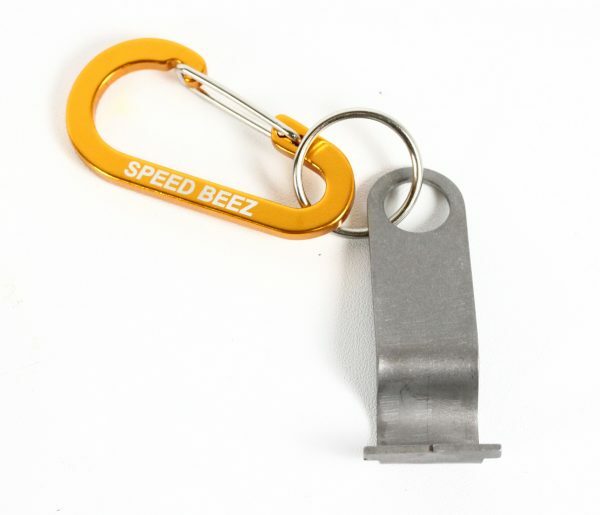 It comes attached to a carabiner so you can clip it on an ammo bag or you belt loop so that it’s always ready. 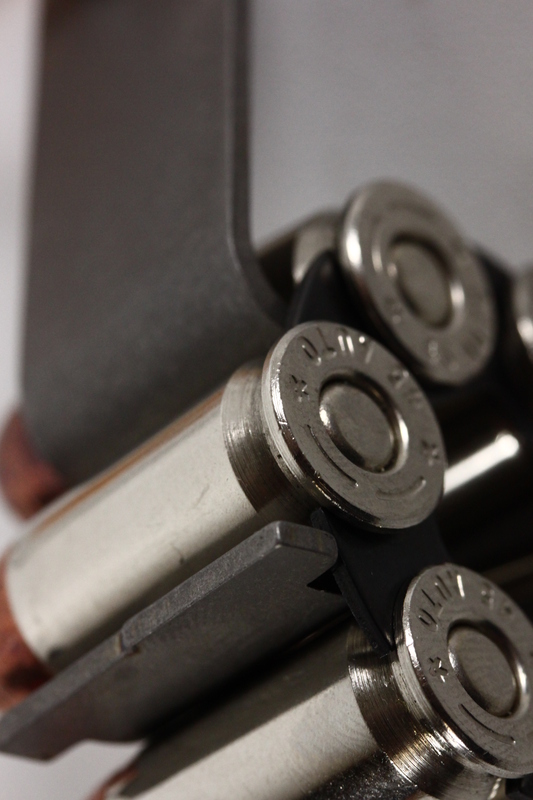 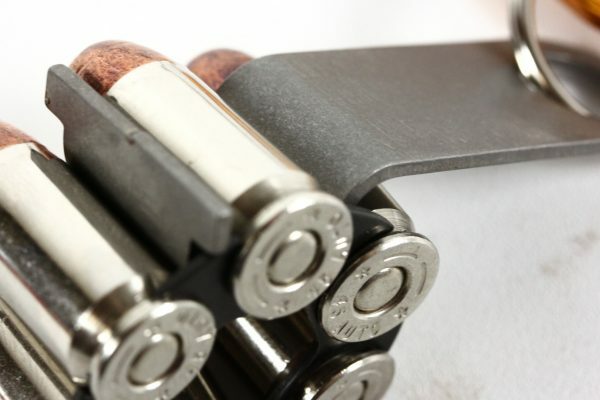 Works with .45 ACP moon clips and brass.